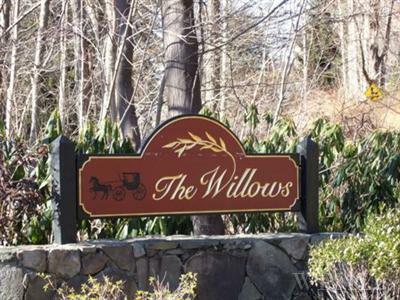 The Willows is a lovely single family town home development in Somers NY that consists of 120 attached units. The Willows is a very sought after townhouse complex and the community offers pool, tennis, playground and fishing. 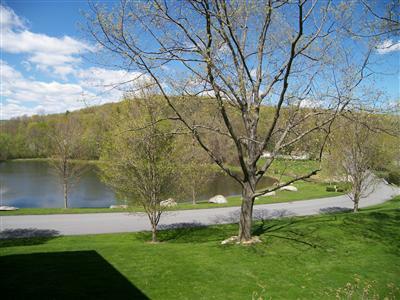 High interest in this development is due to the sought after Somers School District, low taxes and common charges, close proximity to schools, shopping, Metro North, and highways.